The other day Google updated their Google+ app for Apple’s iOS devices, and added a range of new features to the app, and now Google has released an update for the Android version. 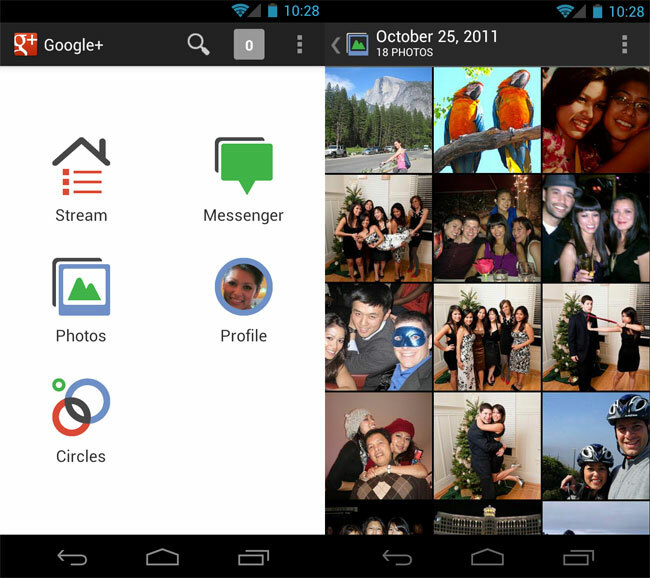 The new Google+ Android app comes with a range of new features, which include, search, +1 photos, +1 comments, the ability to upload high resolution photos from you Android device and much more. You can find out more details of what is new in the latest version fg Google+ for Android over at the Android Market, where the app is available as a free download.